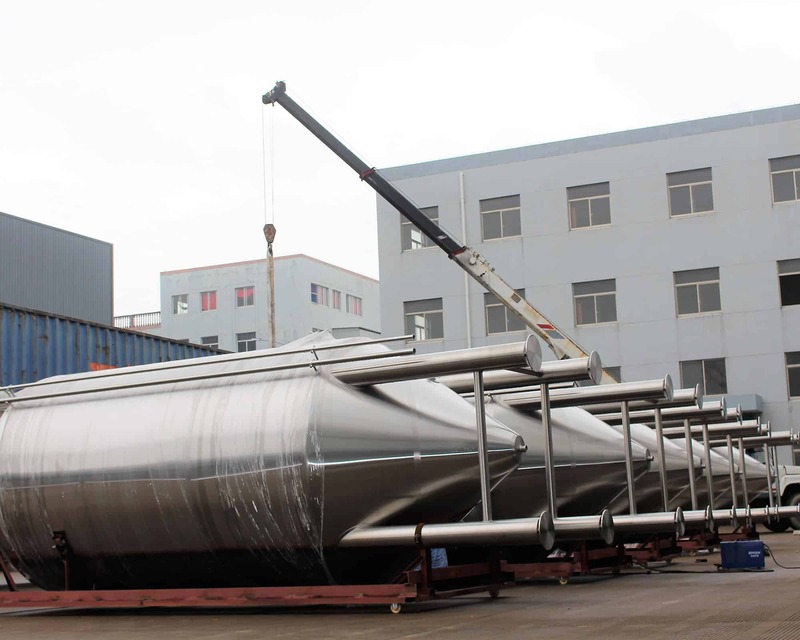 If you are looking for the manufacturer and the supplier of the world-class brewery equipment or the designs and solutions of the world’s top brewery systems in China, here is the right place you are looking for. Since 2004, on the level and quality of brewery equipment manufacturing, now YoLong Industrial has been close to the top in the world! 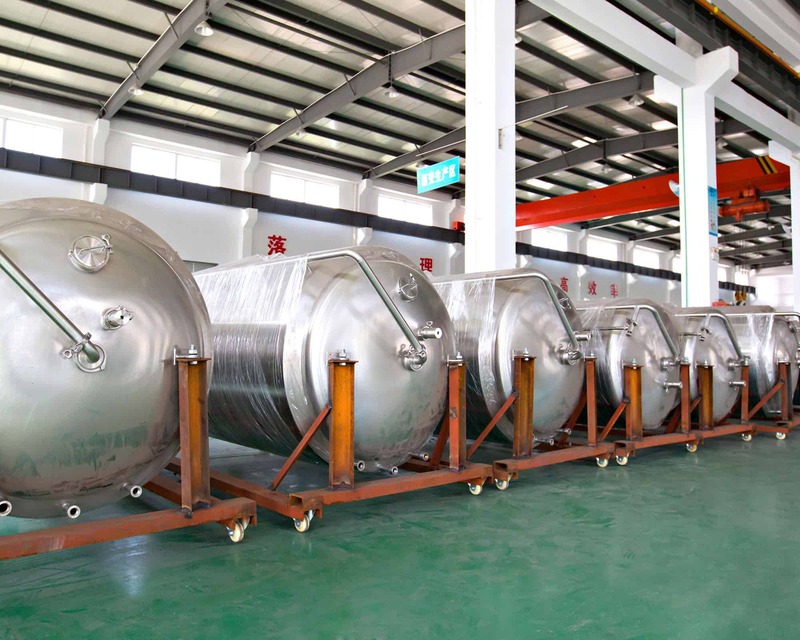 YoLong Industrial started in May of 2004, then we were in mass of production and distribution of micro brew tanks. In 2007, when the growing demand in overseas market promoted the continuous development of YoLong’s export, the overseas team, YoLong import & export company was established. 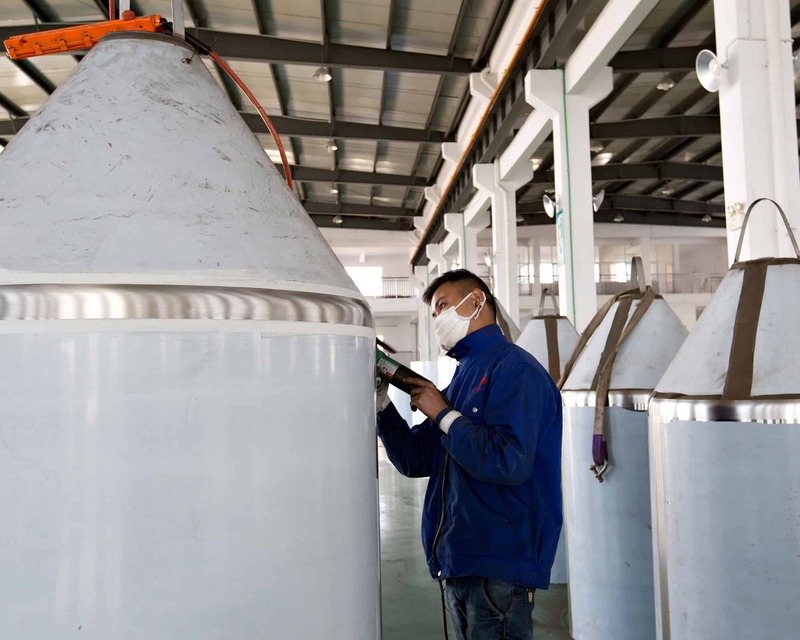 In 2011, YoLong began supplying stainless steel brew tanks to European and American factories. 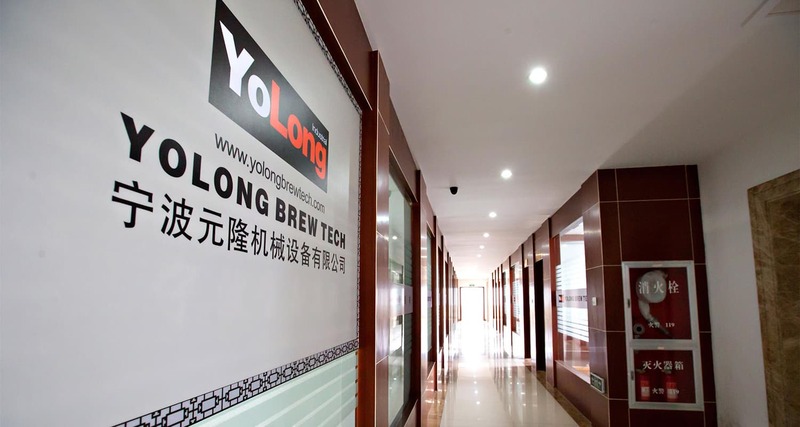 In 2016, YoLong have had the ability to produce the world-class brewery systems, so we re-organized. We built a new factory in Ningbo city, to be better to provide our customers with the world’s top quality brewery systems and equipment. We have been honored to work with the most respected nano, micro and craft breweries in the USA, Canada, Mexico and Australia. 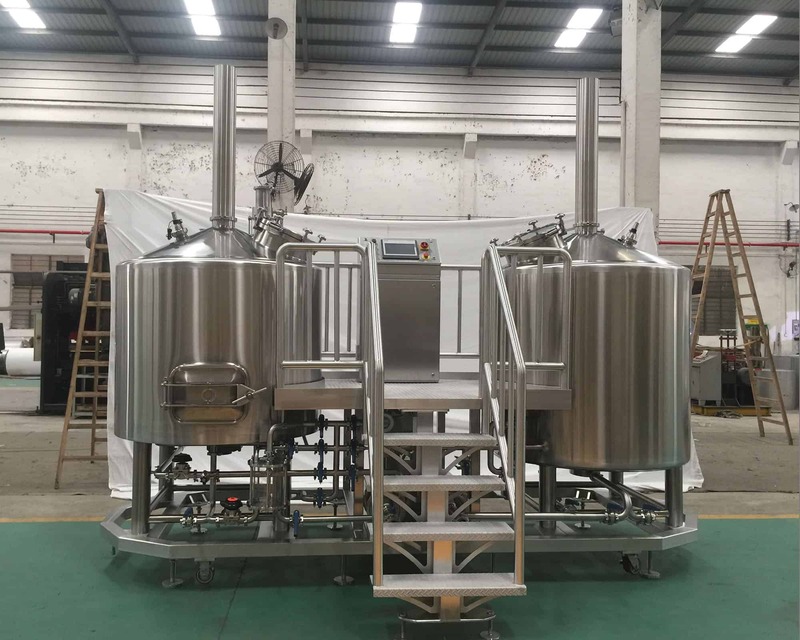 To the Pacific region, we also have cooperated with the famous local technical support companies, to provide the auto control systems, brewery solutions and complete brewing equipment. In April of 2018, we built a new factory in Ningbo City. 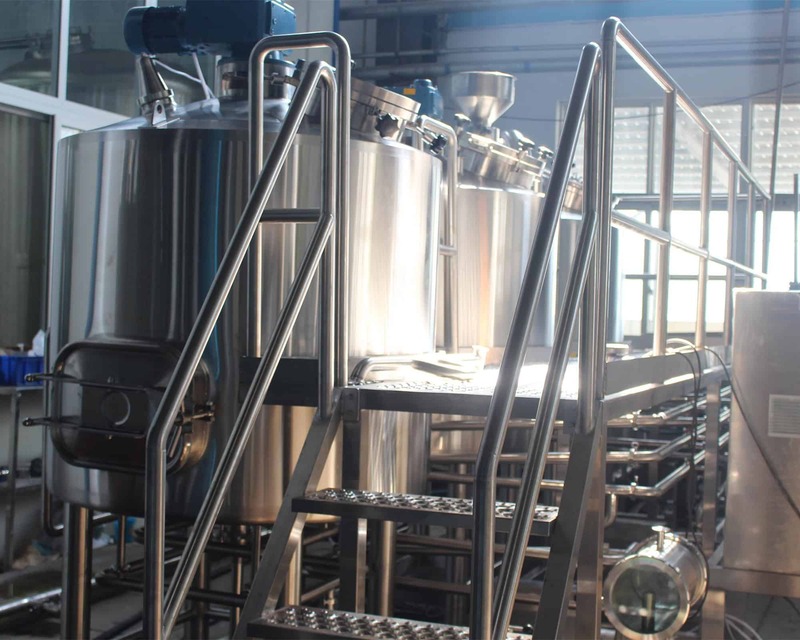 Including expert team, R&D team, engineering team and professional workers team, this new factory covers more than 36,000 square meters, is a real complete professional brewing equipment manufacturing base. This new base has further increased our confidence and ability to continue to provide our customers and partners with cutting-edge technology beyond their expectations. 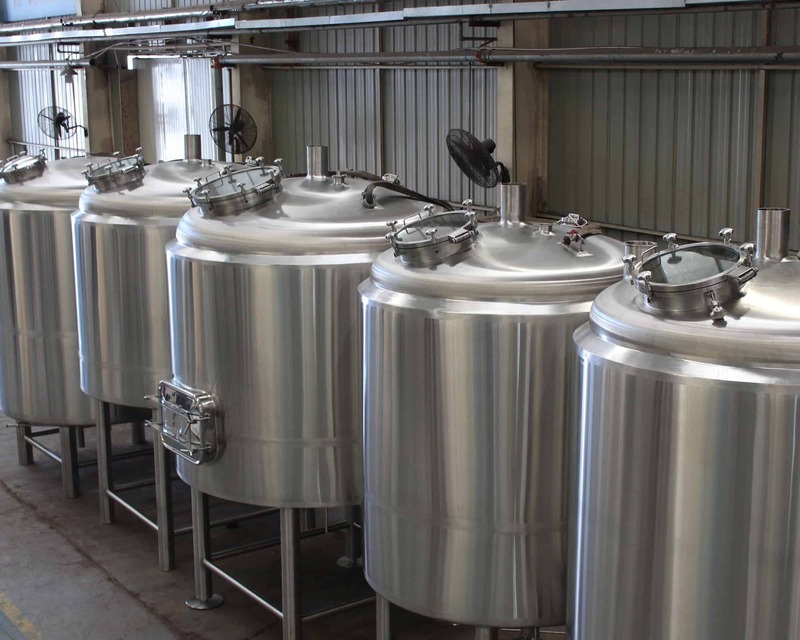 Our strength is our intuitive design, automatic system design and bold innovation in stainless steel brewing tanks, which reflects our attitude and experience. Especially what we are most proud of， is finishing every weld off with a hand polished bright finish which shows the craftsmanship of our brewing tanks. 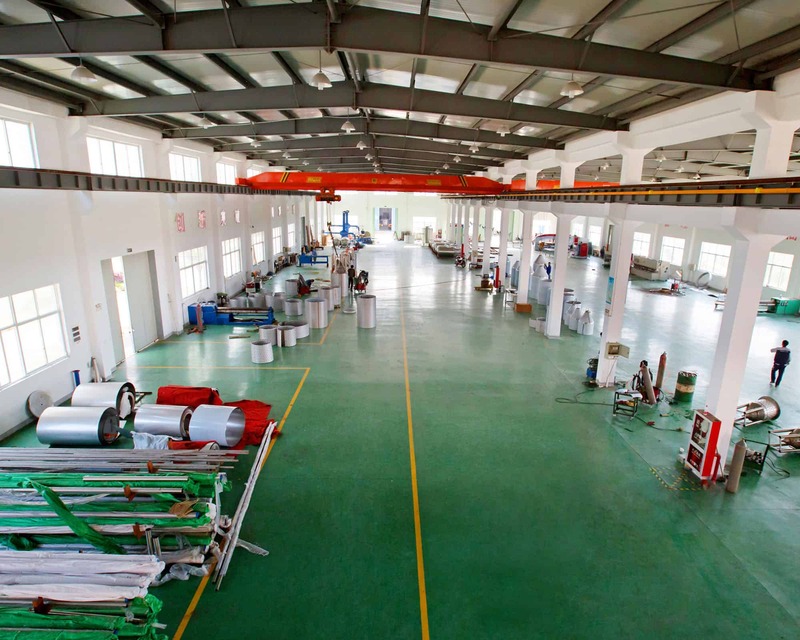 YoLong Industrial will be your qualified fabrication partner. We will rely on our global partners, to help you grow your nano, micro, and craft brewery from the ground up. 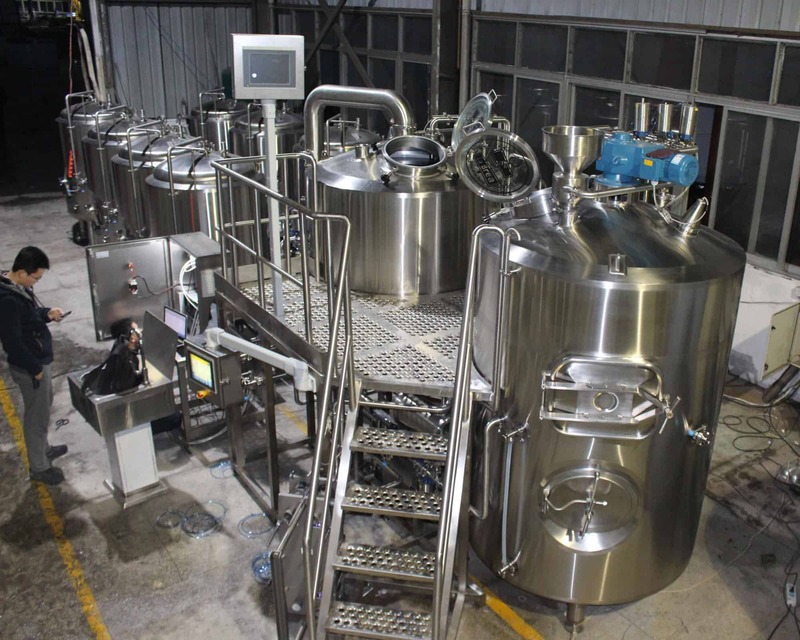 We provide turn-key support from your brewery start to finish, and with brewery layout, floor plan design, beer brewing equipment installation, culminating in a wonderful, highly efficient operation. We always enjoy solving problems. Every morning we discuss every question and requirement which from our customers and then give answers and solutions in time. 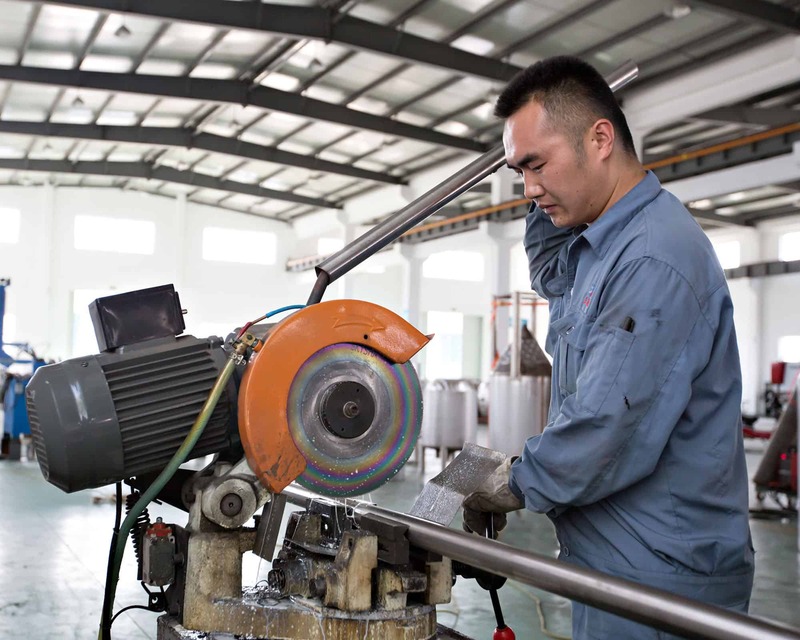 Our main goal is, to be Chinese leader in designing, manufacturing and supplying beer brewing equipment. We solemnly promise that honesty is the first priority. We must be the most honest and trustworthy Chinese in China. 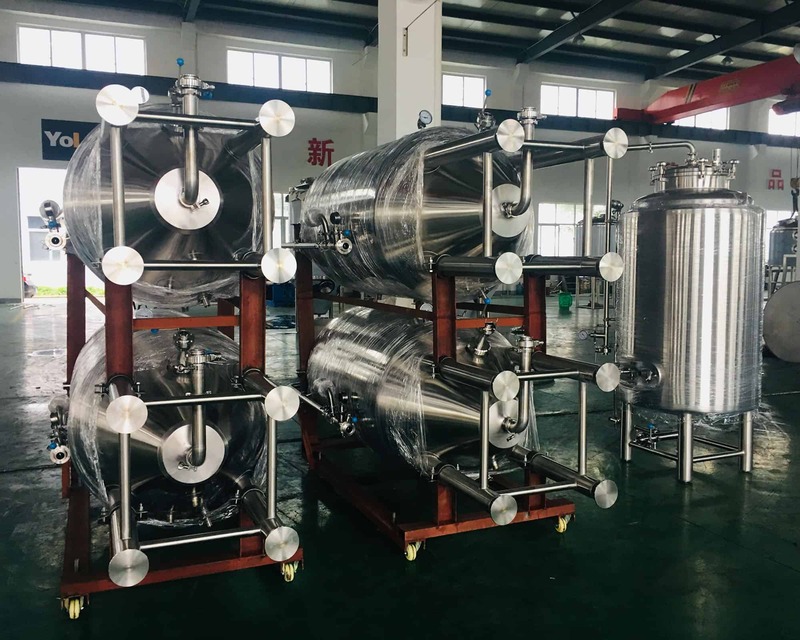 And we promise, our all brewery systems and brewing tanks are the best quality in China, and our service is also first-class in China. 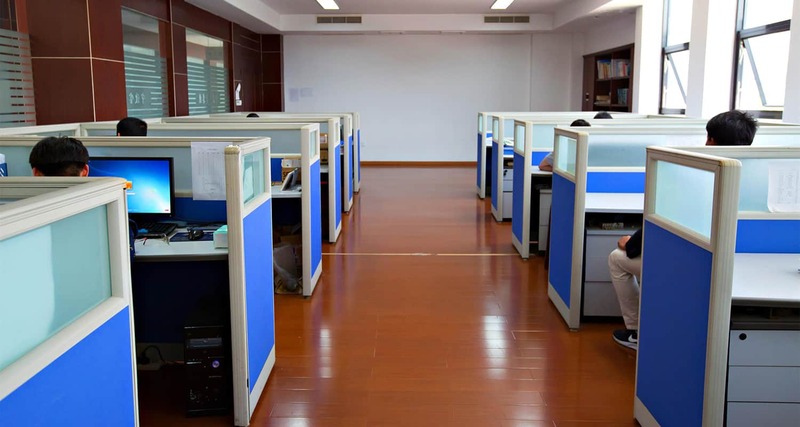 Our all staff in YoLong Industrial look forward to working with you, and welcome you to visit us!